I've owned and worked in few small businesses over the last thirty years and continue to enjoy learning about business and marketing topics. 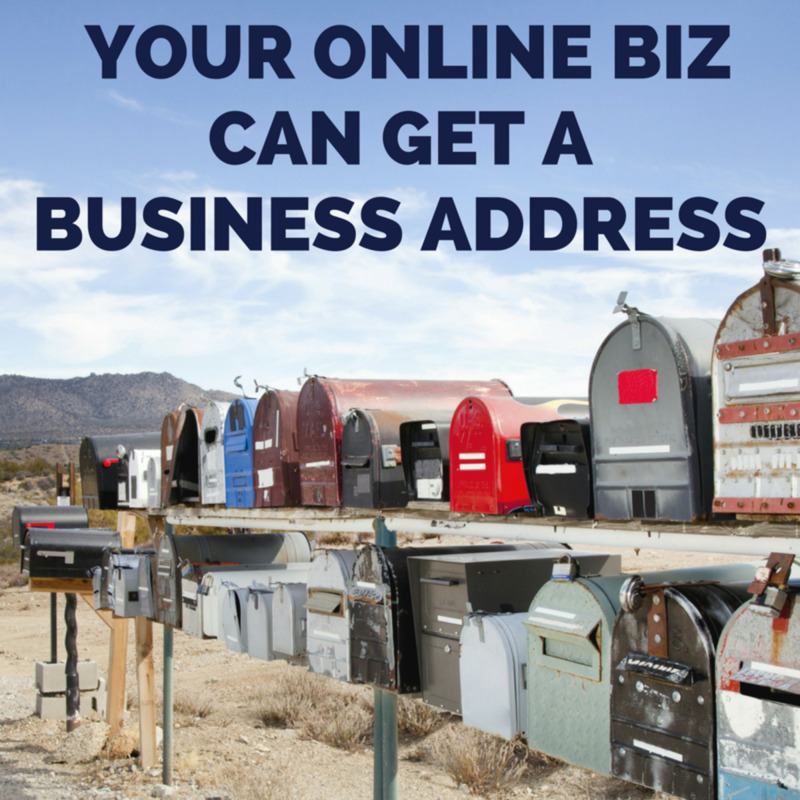 Every businesses needs a business address, even when it's run from a home. 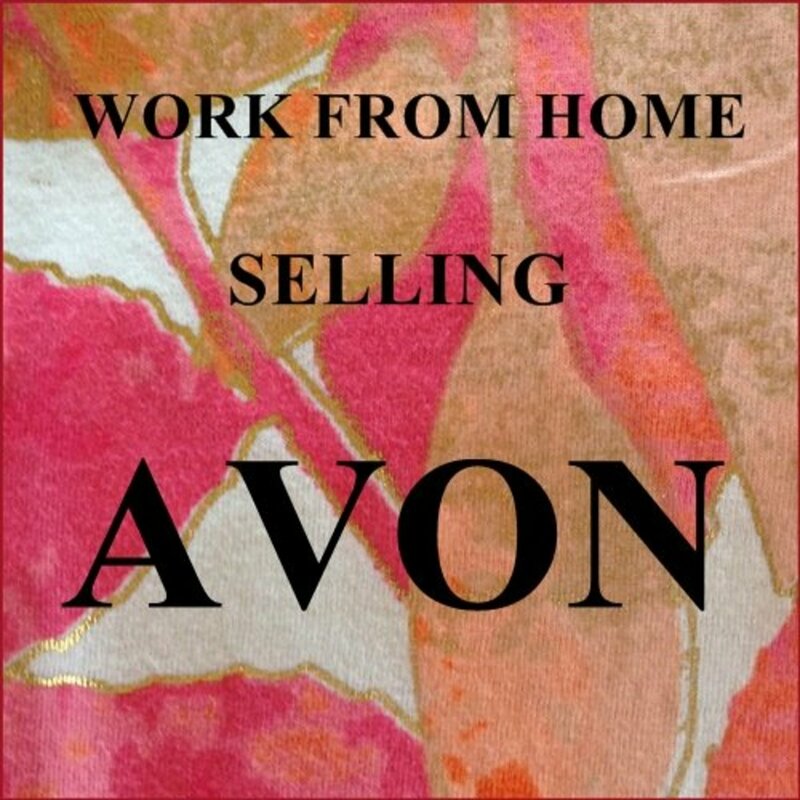 Most home based business just starting out can use their home address as their business mailing address to help keep expenses low. This is certainly a viable solution for many entrepreneurs long-term, but you may want to consider whether an additional business mailing address will be of benefit to you. If you're setting up an LLC or corporation and want to protect your home address, then you can hire a "registered agent" to accept all legal documents on your behalf. Otherwise, you'll have to go ahead and use your physical address on legal documents and certain registrations. There are plenty of times you've got to enter a business address, even website domain registration requires a mailing address and unless you pay extra for a privacy feature, that registered address will show up on the Who-Is database of domain names. So if you are particularly cautious about privacy, then this is the time to get a more private address for your at home or online business. Convey a more professional image. Peace of mind in knowing that your home address is not easily accessible to your business clients. Receiving your business mail in a secure location can also prevent accidental misplacement of important business mail by others in your household who may bring in the mail. Your business address remains the same even if you move. 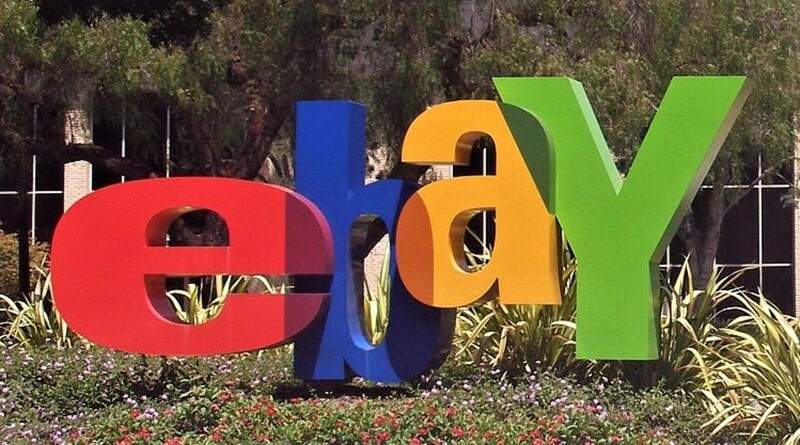 eBay sellers can use the PO Box or private mail box address as the return address when they send out packages, keeping your home information private. You can impress friends by telling them, "Just send it to my business address." For extra privacy, get a business address before you incorporate or file other documents that will become public record. If a package is too large for your PO Box, it will be left in a larger PO Box and a key with which to access it will be left in your box . Check the local mail stores near you, such as PAK Mail, Mail Box Plus, Postal Connections, or other regional or local options. Fees and benefits vary. What hours is mailbox access be available? 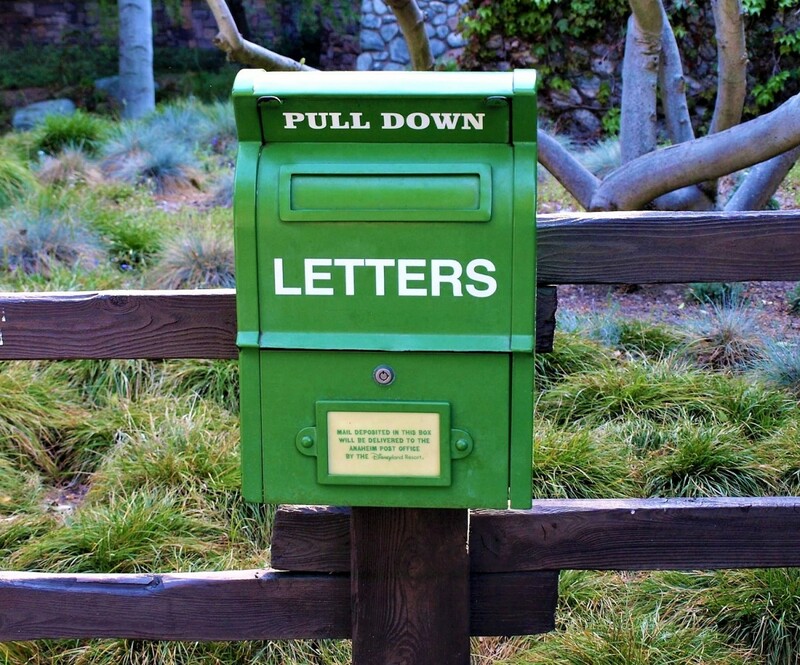 What size of mailboxes do you offer? What's the price per month? How long is the rental agreement and does it have to be prepaid? Do you offer any extra services? Do you accept mail from all carriers? Will you accept packages with signature required? What do you do if an over-sized package is delivered? Can you really read your paper mail online? Yes, you sure can thanks to virtual mail technology! There are companies that will receive all of your paper mail for you, scan the front of each piece and email the scanned images to you. After reviewing online, you then instruct the company either to shred it, open and scan that contents to you, or forward it to you unopened. The down-side of this convenience is that it could add an unnecessary expense or create a delay in the reception of the actual paper mail if you ask the mail processing company to forwarded it to you. It also will not be a mailing address solution for businesses that deal with sending or receiving tangible products, such as e-commerce businesses. Your local post-office box options are limited. You desire more privacy than a post-office box would provide. 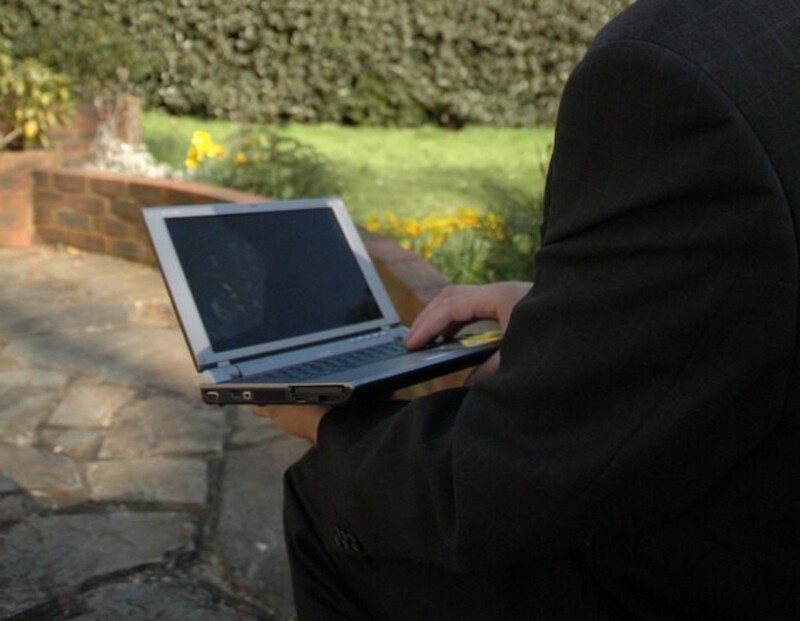 You want the convenience of checking your mail anytime and anywhere. 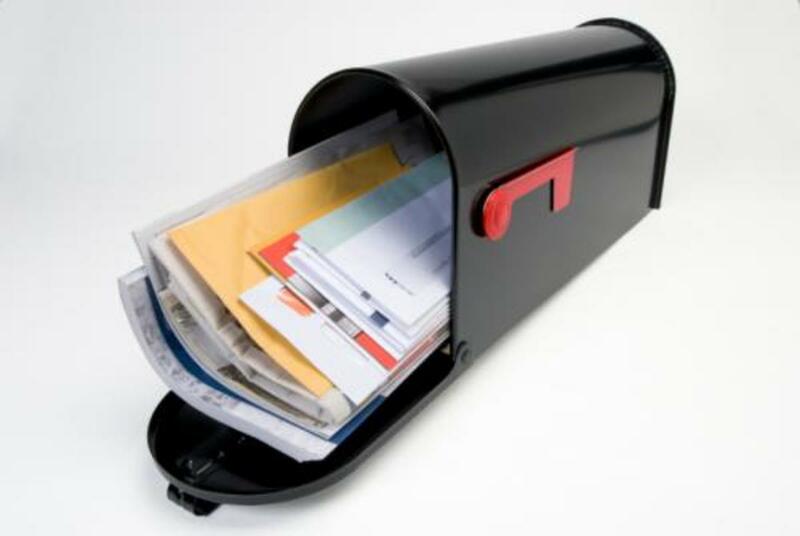 You would rather hit the "delete" button that deal with junk mail disposal. Before you commit to the expense of a PO Box or alternate mail service, consider whether your business will support the additional expense as you start out. 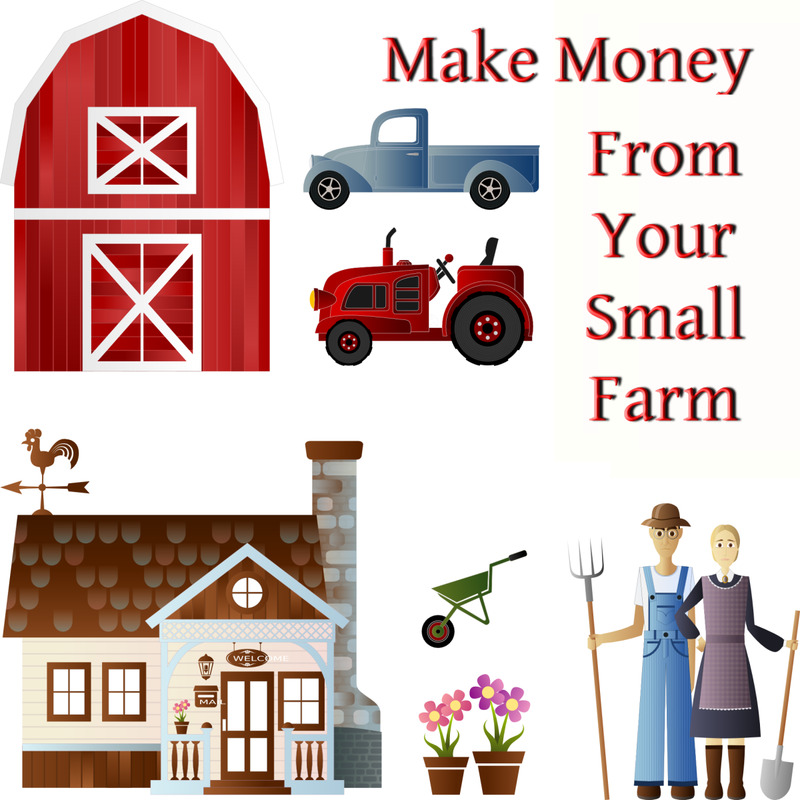 Sometimes the small expenses can add up when you're a small new business. If start-up money is very tight, then you don't want to end up underwater from all the little things. You can always update your address at a later time when the business is established and profits are flowing. Remember that you may not be able to use your PO Box for everything. Check the terms of the website or service your registering for and check the terms of USPS. Think about your reasons for wanting a business address, research your local options, remember to do the numbers, and congratulations on your new business venture! 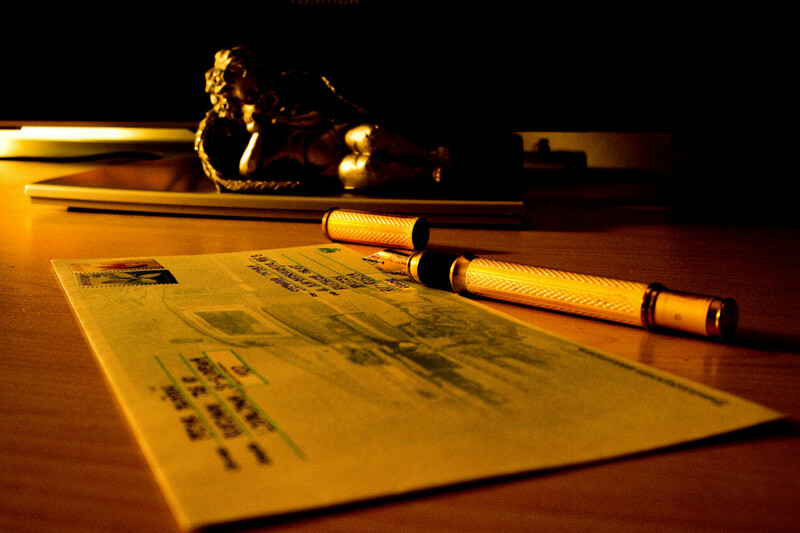 How will you handle your business mail? Keeping costs low, my home is my castle - and my biz address! Going traditional - PO Box at my local post office. High tech all the way! Online mail service! UPS store or other mail box store. I've decided to go retro and use carrier pigeons. What Corporation Division does not allow this? Are you aware that all 50 states have different rules? 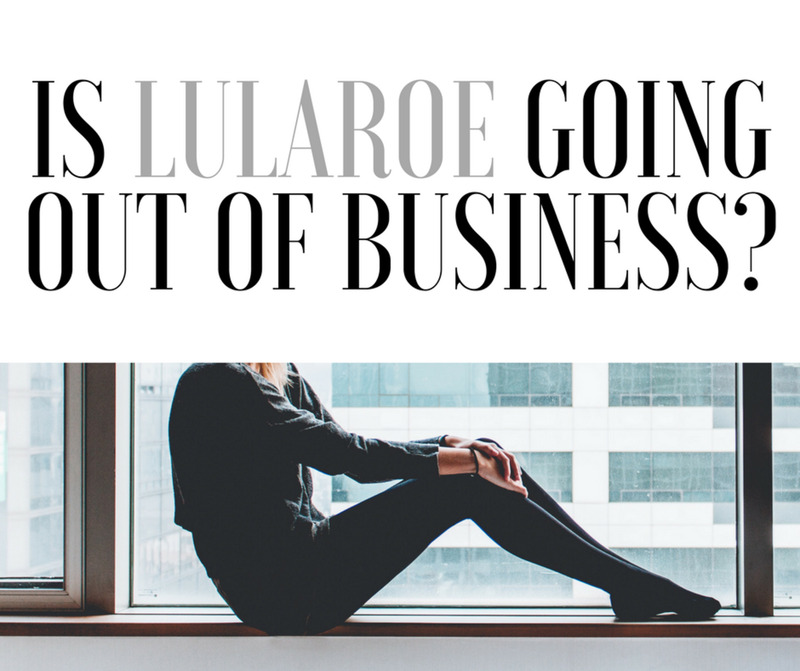 I agree with you, moonlake, but sometimes new home-based and on-line businesses just don't have the funds to get a PO Box or alternate mailing address right away. Thanks for commenting and voting up for my hub "Get a Business Address with Personal Mailbox Rentals, PO Box Rentals, and Online Mailbox Rentals." Good information. I would think it is better not to have a business address to your home. Voted up.